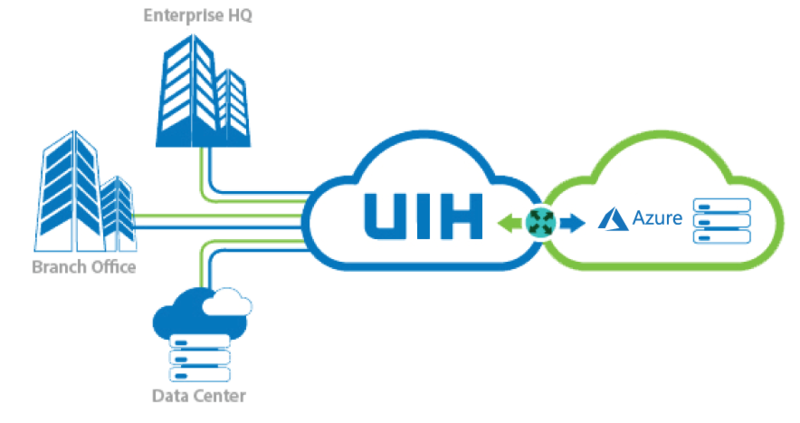 UIH is an authorized Cloud Solution Provider (CSP) and C1 ExpressRoute Partner of Microsoft, with its Cloud Direct or Microsoft Azure ExpressRoute providing impressively efficient, secure, stable and cost-efficient high-speed connections toMicrosoft Azure Microsoft Azure and Microsoft Azure ExpressRoute services. Covered are Infrastructure as a Service (IaaS), Platform as a Service (PaaS) and Software as a Service (SaaS).Customers, for example, can enjoy Microsoft Office 365 andMicrosoft Dynamics CRM at remarkable speed and full efficiency.Cloud Direct for Microsoft Azure Express Route also offers flexibility. 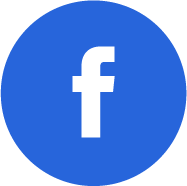 Customers may adjust their Cloud Services bandwidth anytime, something normal-internet plans cannot offer.